Description: The signature of O.M.G. mask is a great way to get in and out of problematic situations without giving away your identity. 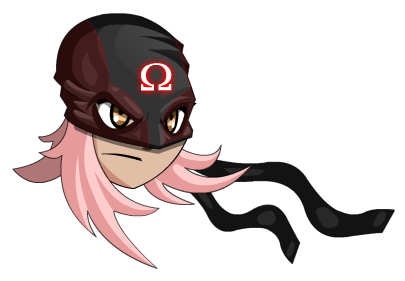 Note: Also see Omega Head Band.